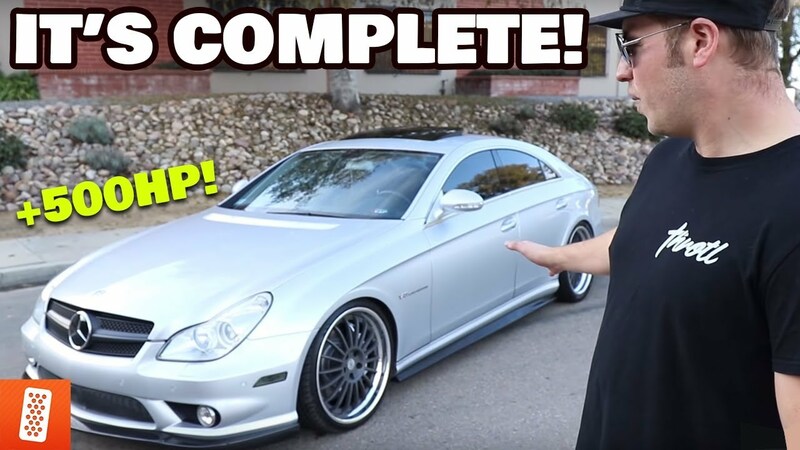 We have finally reached the final stages of Rick's CLS55 build. This car has had some quick mods that transform the car. 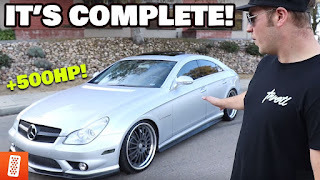 The car went from being a basic AMG Mercedes, to an OEM+ beast! 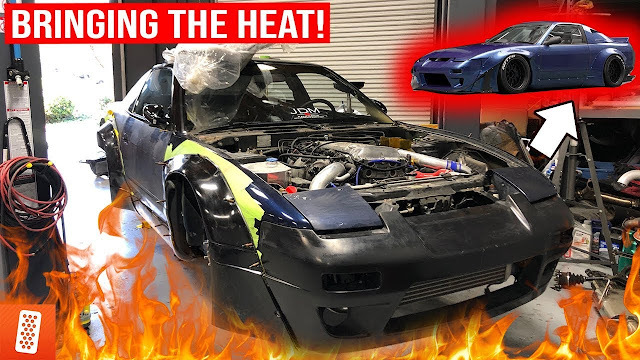 Watch the video to see the final mods we did to the car to really make it stick out.